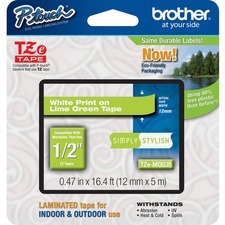 A white thermal transfer paper label with general-purpose, permanent, acrylic-based adhesive. Offers high initial tack and adhesion on corrugated packaging. 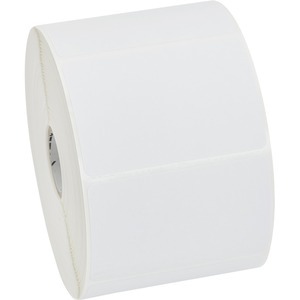 Bright white, ultra-smooth, matte coated facestock, specially coated for use with compatible Zebra Ribbons for superior durability and image quality. Recommended for a wide variety of applications, such as shipping, receiving, and work-in-progress labels. This Item is Non Returnable.